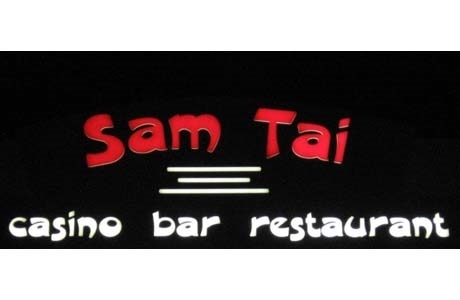 At Sam Tai our customers come first and pride ourselves on personal service. We have all the facilities with Roulette, Blackjack, 3 Card Poker, Auto Roulette, Slots, Restaurant and Bar. We have something for everyone's tastes.